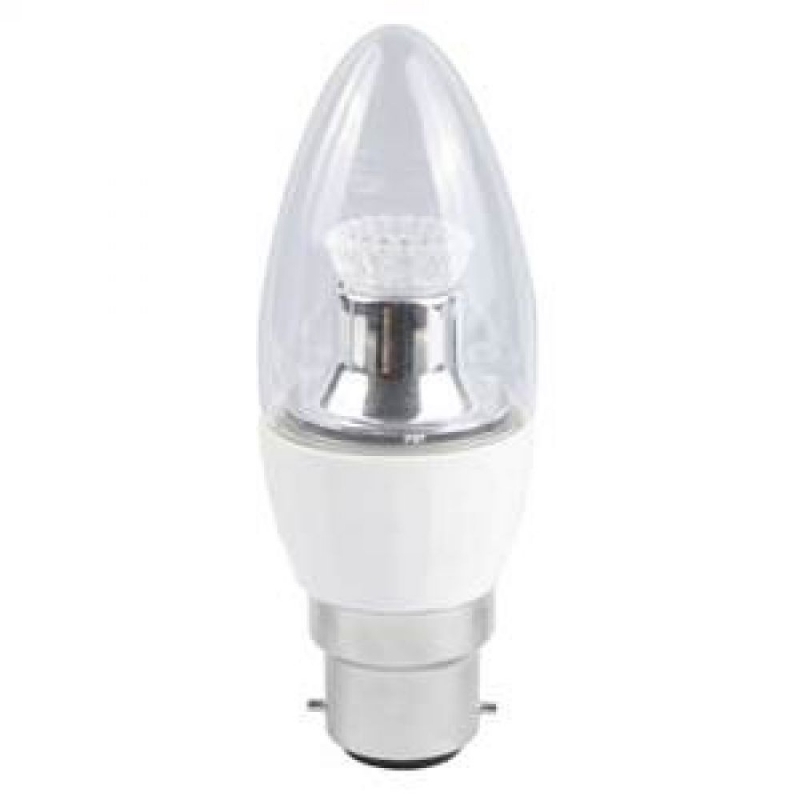 Bell Lighting brings you the 06639 14W AQUA2 LED bulkhead, which is the perfect LED replacement for standard 2D fittings. The 06639 provides excellent performance and functionality, with a slim, compact design complete with white trim (interchangeable chrome and satin trim options available separately). The 35,000 hour life expectancy eliminates needing to replace the lamps and maintenance costs. 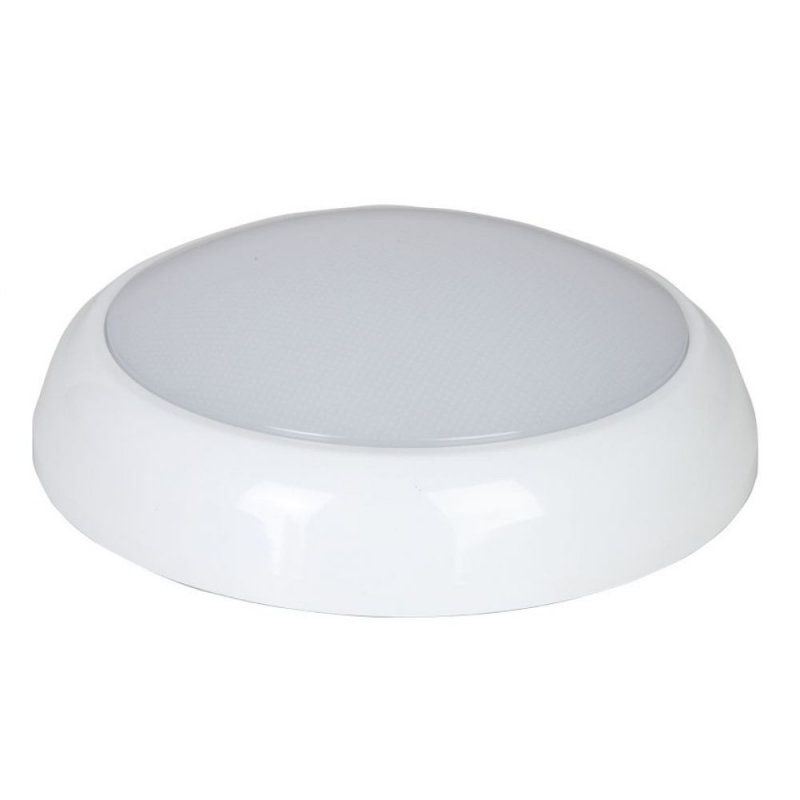 The Microwave Sensor allows this bulkhead to to switch On/Off when presence detected. Adjustable Reach and Time settings on microwave sensor. 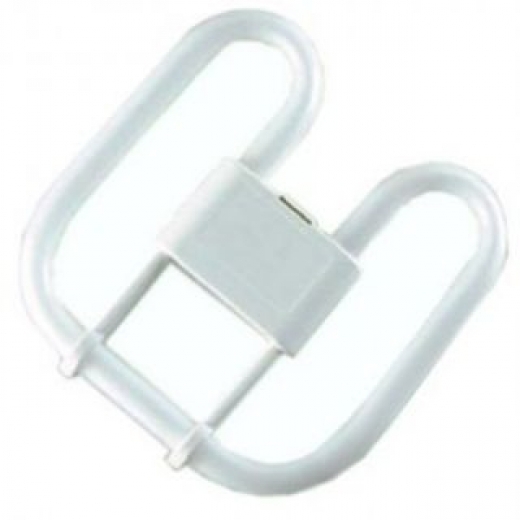 Perfect for use in bathrooms, corridors, porches, public rooms etc. 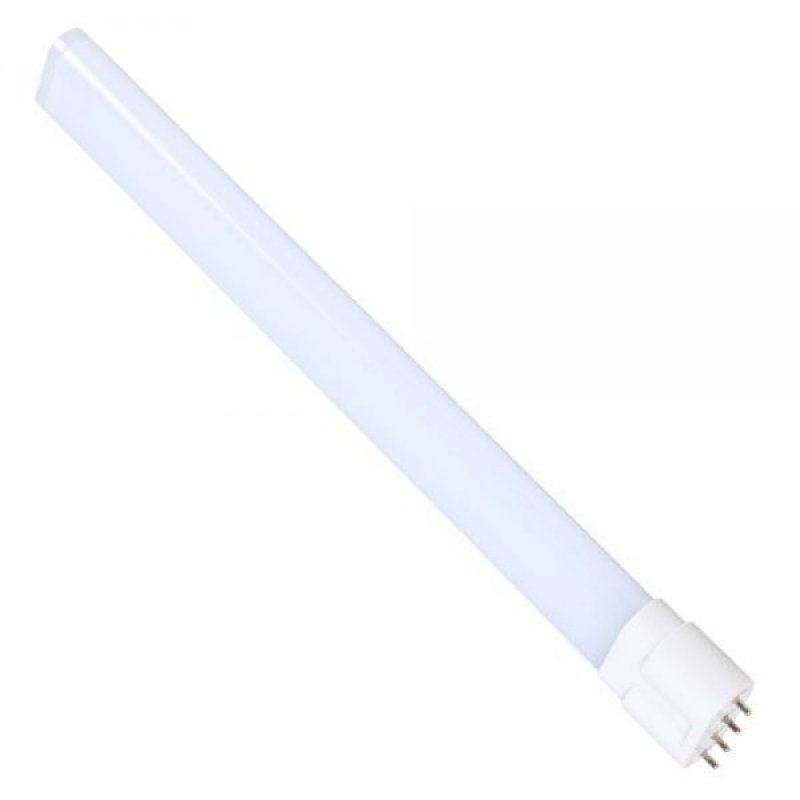 LED replacement for 18w PLL, Lynx-L, Biax-L or Dulux L compact fluorescents. The fitting will have to be modified so the lamp will run directly from 240v, by passing the control gear. Not suitable for dimming or use with emergency control gear. With an average life of 45000 hours, you can install these lamps and forget them. 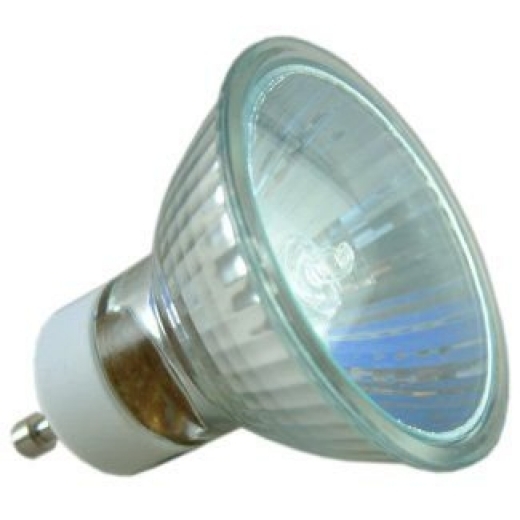 Bell have specifically designed this LED to replace the Halogen PAR20 E27 lamp. 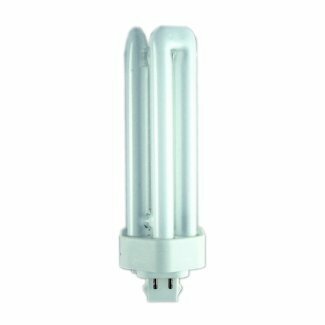 This 10w dimmable LED version will give you the low cost of running LED combined with high lumen output and a long life of 30,000 hours. Dimmable with compatible LED dimmer switches and backed by a manufacturers 5 year warranty. 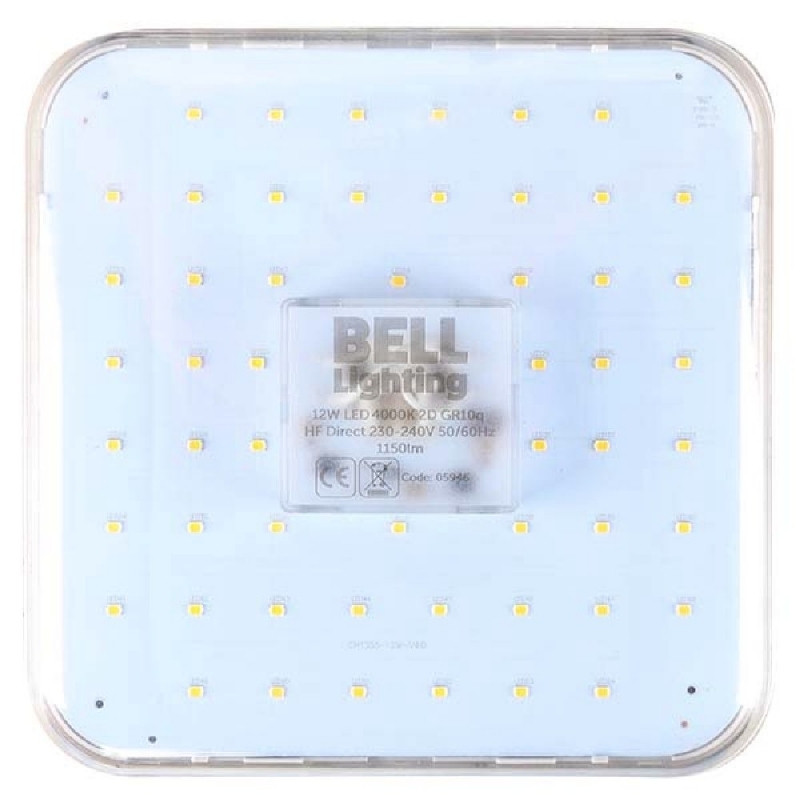 Bell Lighting brings you the 06638 14W AQUA2 LED bulkhead, which is the perfect LED replacement for standard 2D fittings. The 06638 provides excellent performance and functionality, with a slim, compact design complete with white trim (interchangeable chrome and satin trim options available separately). 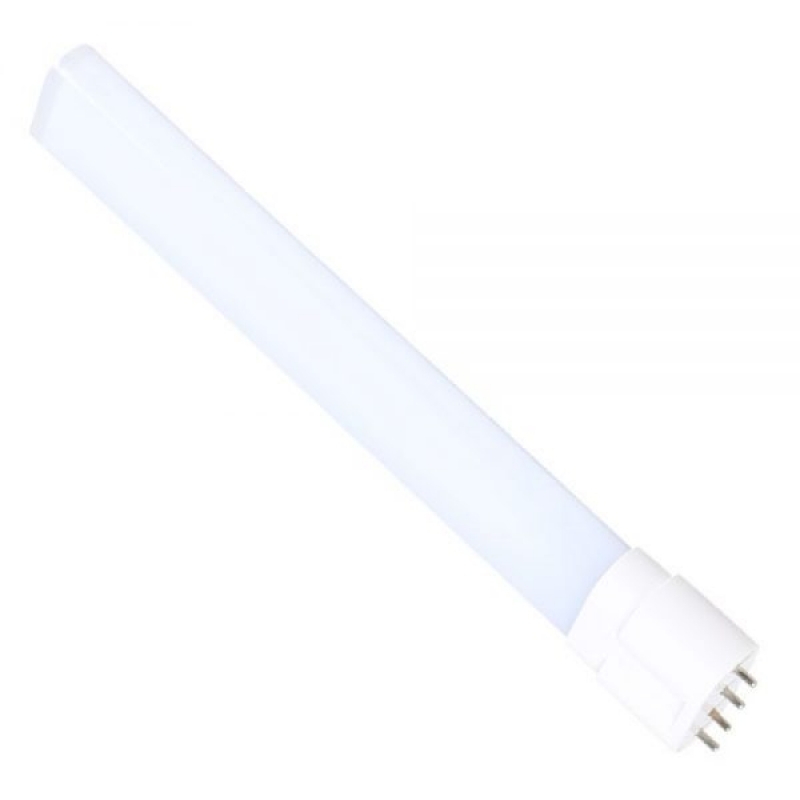 LED replacement for 36w PLL, Lynx-L, Biax-L or Dulux L compact fluorescents. The fitting will have to be modified so the lamp will run directly from 240v, by passing the control gear. Not suitable for dimming or use with emergency control gear. With an average life of 45000 hours, you can install these lamps and forget them. 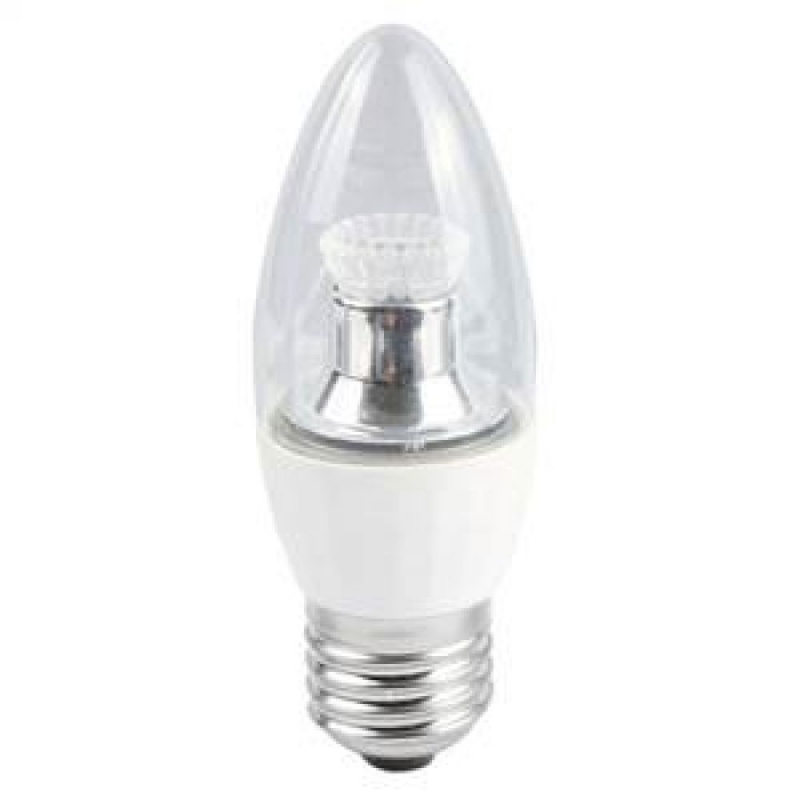 Bell have specifically designed this LED to replace the Halogen PAR25 E27 lamp. 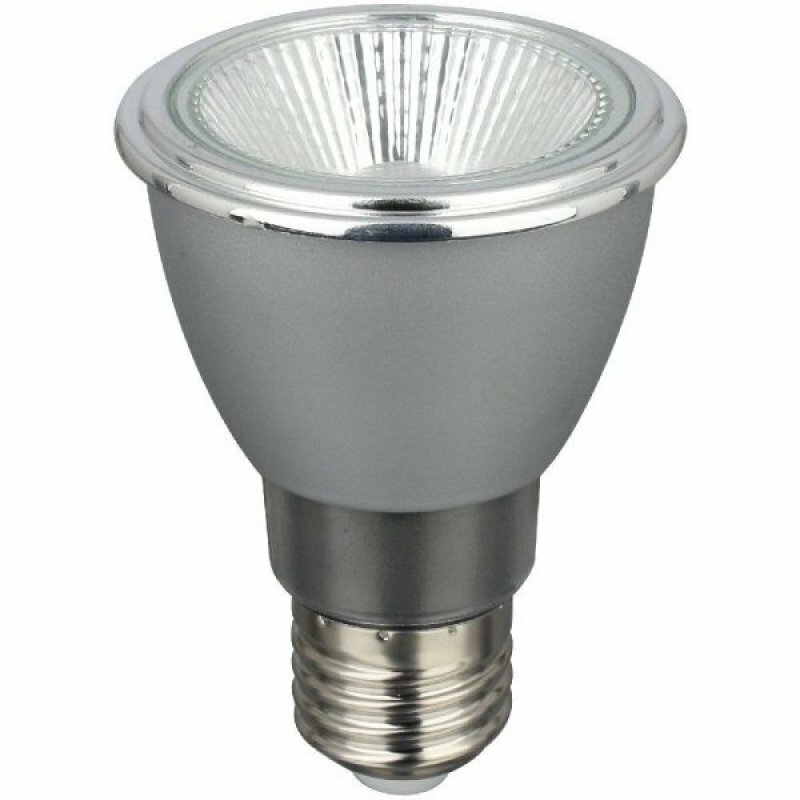 This 10w dimmable LED version will give you the low cost of running LED combined with high lumen output and a long life of 30,000 hours. Dimmable with compatible LED dimmer switches and backed by a manufacturers 5 year warranty. T/E Triple turn low energy 4 pin CFl. 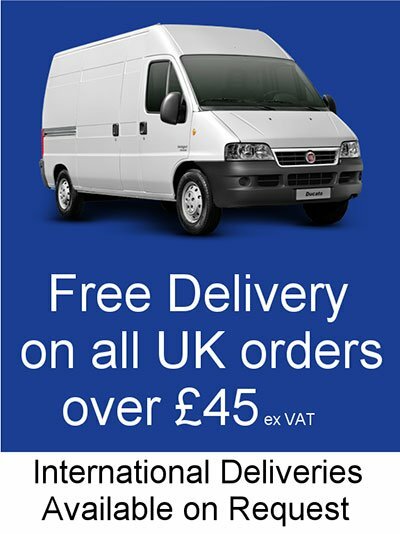 Mainly used in downlighters and bulkhead fixtures. Average life 10,000 hours. Internally fused for safety. 42watt. GX24q4 base cap. Colour temperature 3500k white. GU10 Energy Saver. 240V 35Watt. 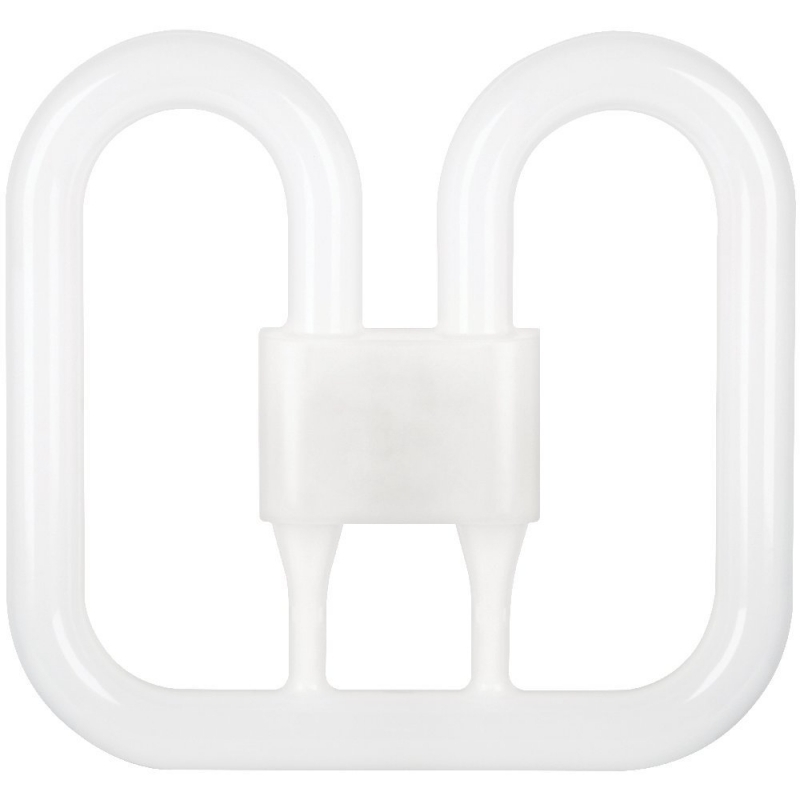 This replaces a 50Watt halogen lamp but offers the same light output. (20% Energy Saving) 2000 hours Life. 2900K colour temperature. This lamp is also fully dimmable. Bell Lighting brings you the 06640 14W AQUA2 LED bulkhead, which is the perfect LED replacement for standard 2D fittings. The 06640 provides excellent performance and functionality, with a slim, compact design complete with white trim (interchangeable chrome and satin trim options available separately). The Corridor Dimmable option allows the bulkhead to dim down to 25% for additional energy saving, then will switch On when presence detected. Adjustable Reach and Time settings on microwave sensor. 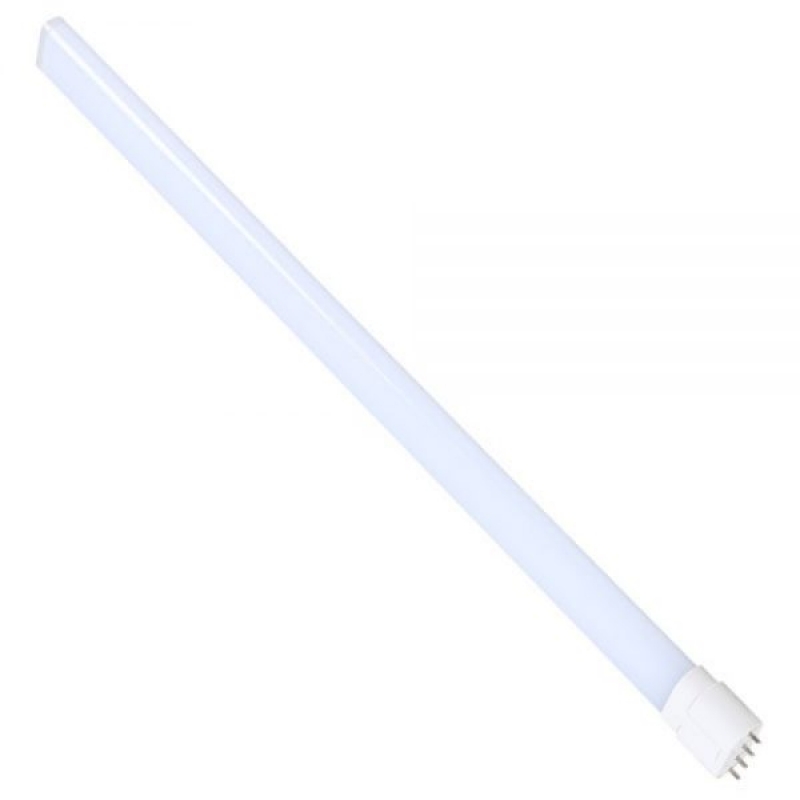 Perfect for use in bathrooms, corridors, porches, public rooms etc. 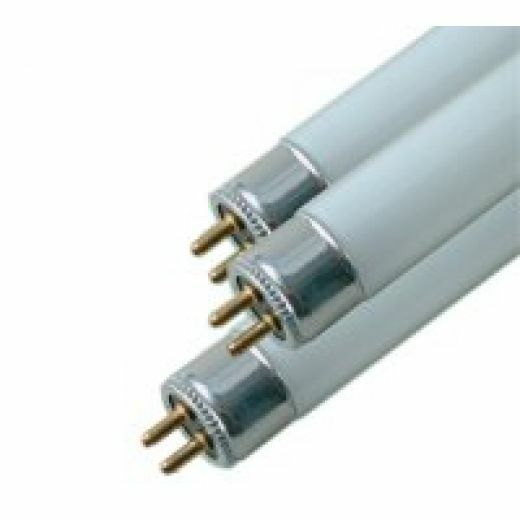 LED replacement for 54w PLL, Lynx-L, Biax-L or Dulux L compact fluorescents. The fitting will have to be modified so the lamp will run directly from 240v, by passing the control gear. 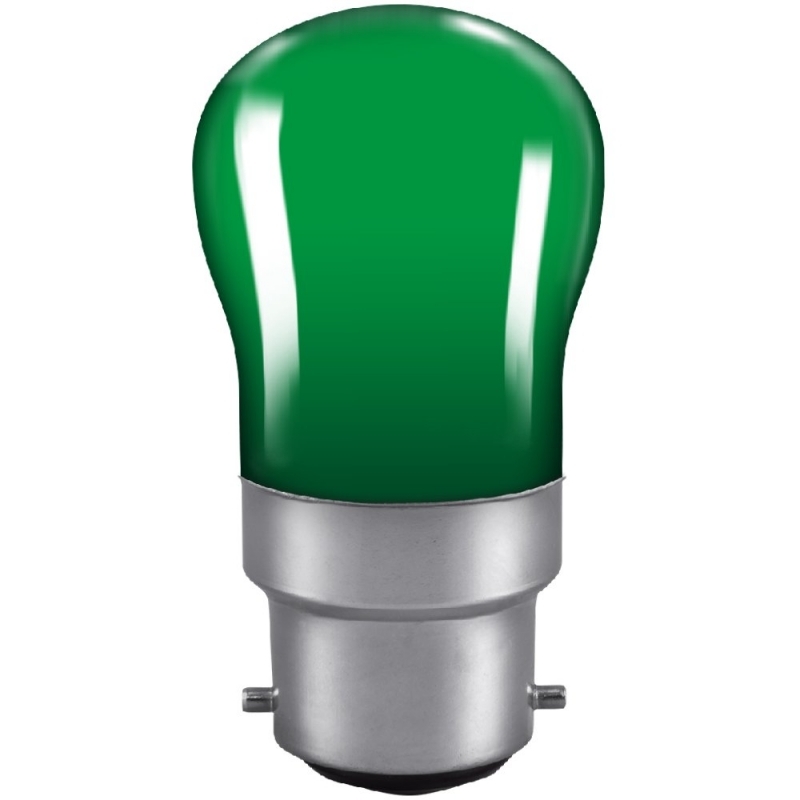 Not suitable for dimming or use with emergency control gear. With an average life of 45000 hours, you can install these lamps and forget them. 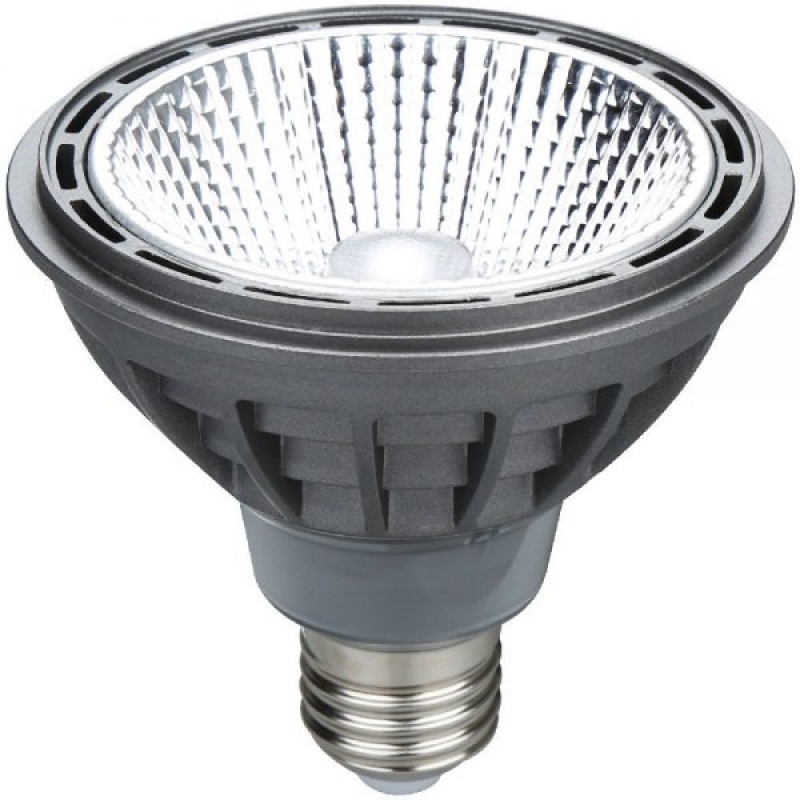 Bell have specifically designed this LED to replace the Halogen PAR30 E27 lamp. 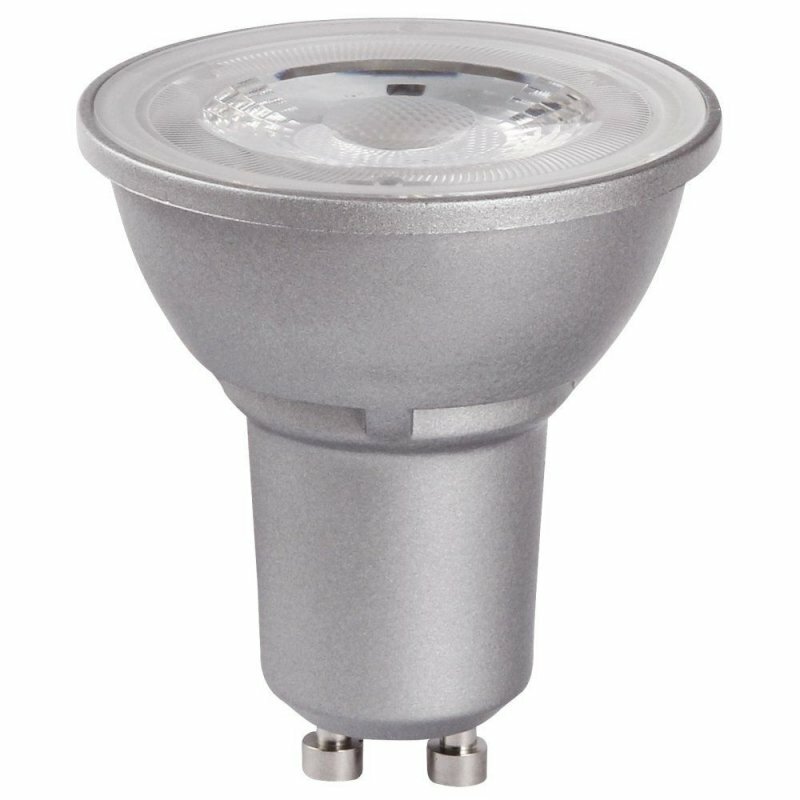 This 12w dimmable LED version will give you the low cost of running LED combined with high lumen output and a long life of 30,000 hours. Dimmable with compatible LED dimmer switches and backed by a manufacturers 5 year warranty.